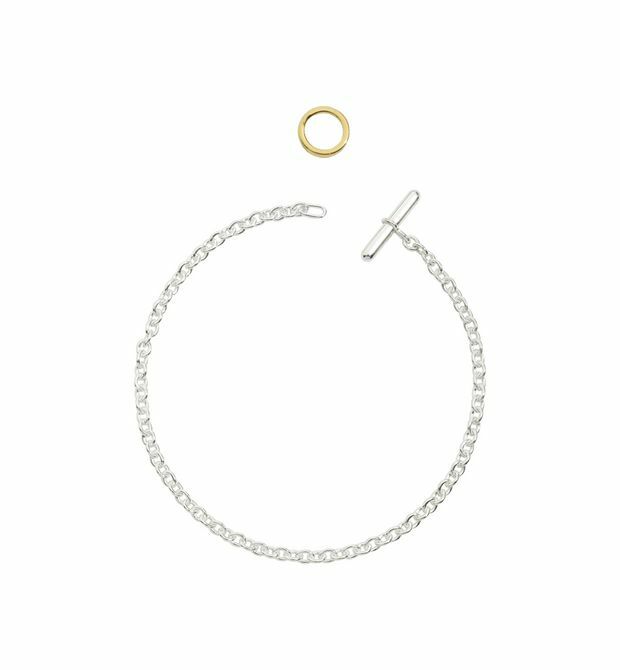 Simple with a precious detail. 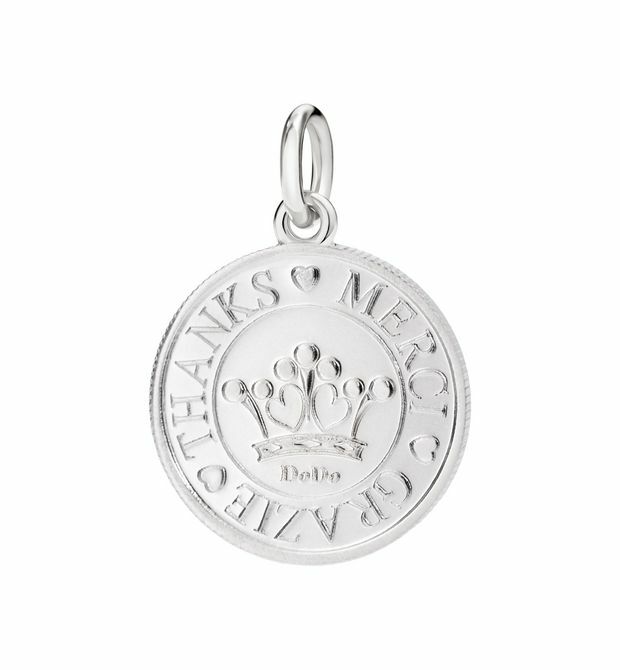 Add beads, charms and components to your heart's content. Bracelet in silver and brisé ring in 18 kt yellow gold. I'm the lucky one. 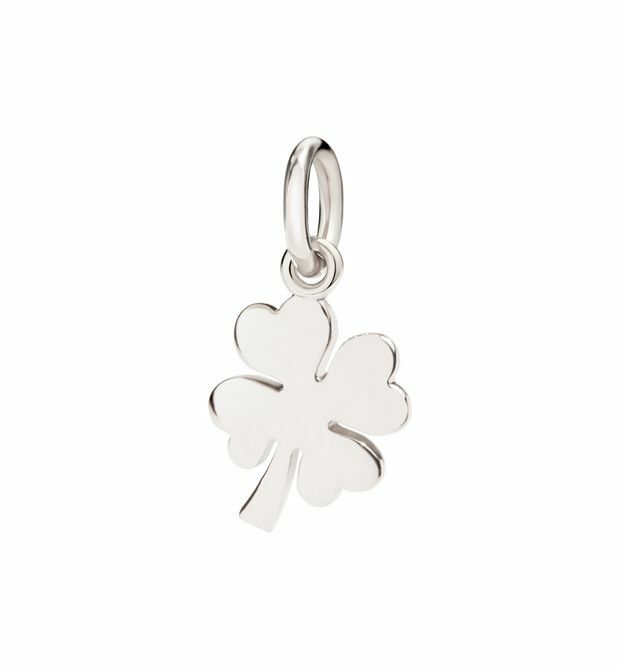 Four leaf clover charm in 9kt white gold. Black cord included. Classic Dodo beads. 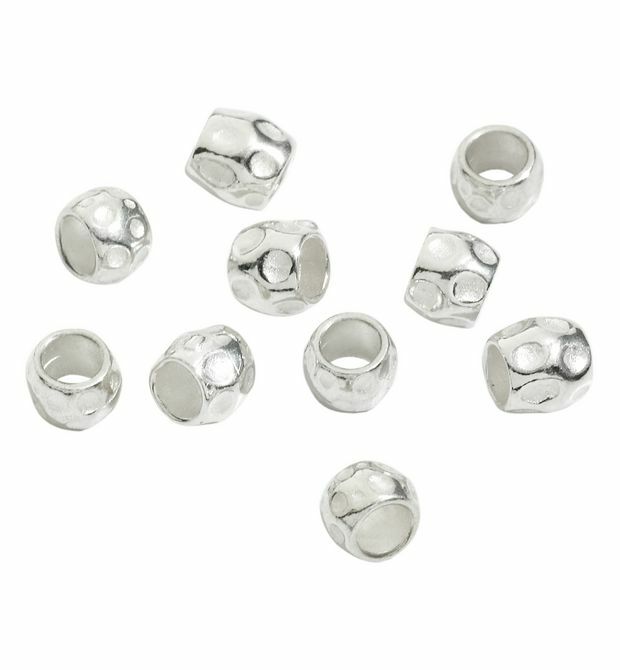 Bag of 10 silver beads. 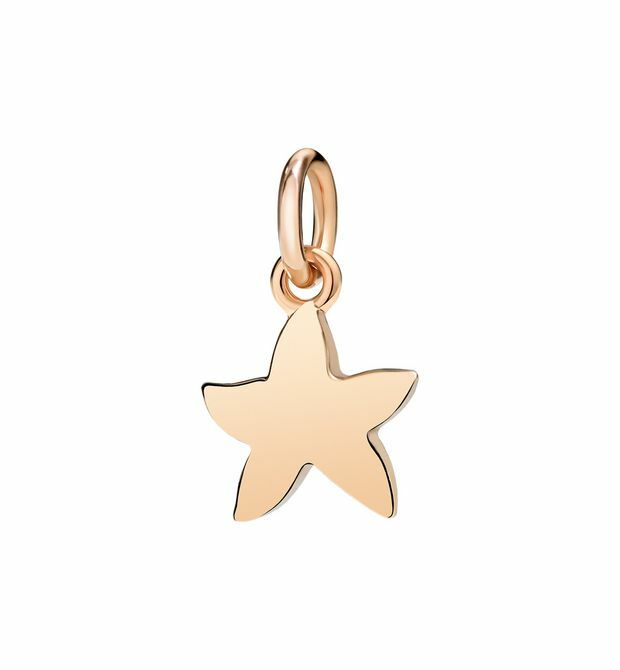 Add flashes of gold to your jewellery. 9 kt rose gold nugget. Thank you. Silver charm. Black cord included.